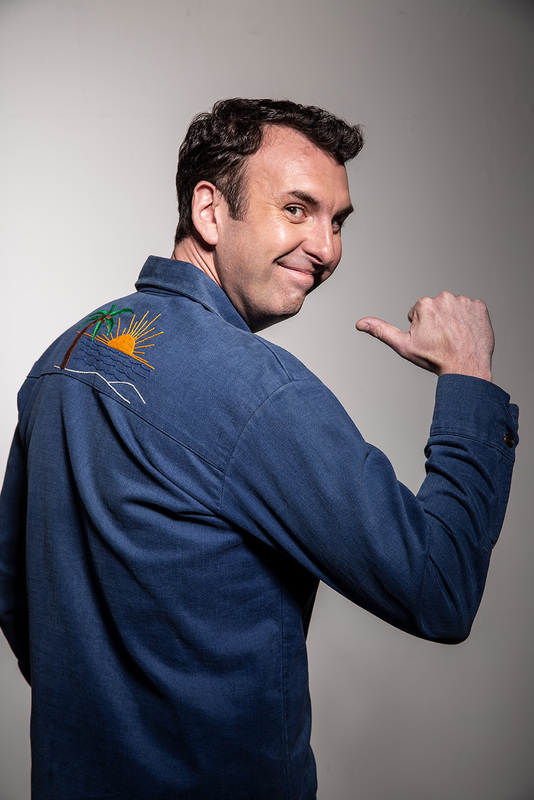 Matt Braunger was raised in Portland, Oregon. A headlining comedian since 2007 and an actor since childhood, Matt studied theater in New York and improvisation in Chicago. Matt’s television credits include a recurring role on NBC’s UP ALL NIGHT, a series regular role on MADtv, castmember of the popular TruTV series How to Be a Grown Up and appearances on MARON, Garfunkel and Oates, Family Tree, The Michael J Fox, Happy Endings, HBO’s Family Tree, United States of Tara, Pushing Daisies, Carpoolers, and late night TV including CONAN, The Late Show with David Letterman, The Pete Holmes Show and The Late Late Show with Craig Ferguson. He is also a regular guest Comedy Central’s @midnight and was frequent roundtable guest on Chelsea Lately. Matt can be seen on Agent Carter and his brand new web series "White Flight" is available for streaming on Comedy Central online. Matt’s newest hour-long comedy special, Big, Dumb Animal, premiered on Comedy Central in early 2015 and available on Netflix worldwide September 18, 2015. It is his second hour special and his third album. In 2010, he recorded his half hour Comedy Central Presents special and in 2012 released his debut hour-long special entitled Shovel Fighter, also released as an album. His debut album Soak Up The Night was released by Comedy Central Records and named in iTunes REWIND Top 20 Albums of 2009. 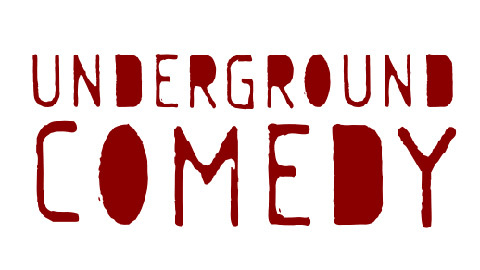 Along with headlining comedy clubs across the country, Matt is also a regular at the Upright Citizens Brigade in Los Angeles. Matt has also performed at a variety of prestigious comedy festivals including the Just For Laughs Festival in Montreal and Chicago, The TBS Comedy Festival Las Vegas, and South By Southwest. He won the 2008 “Best Of The Fest” at the inaugural Rooftop Comedy Festival in Aspen and he headlined the Old Milwaukee Comedy Tour for Funny Or Die in 2013. Named to Variety’s Top 10 Comics to Watch and Comedy Central’s Hot 9 in ’09 list, Matt also co-founded the popular Bridgetown Comedy Festival that takes place annually in Portland.